It’s February and according to the WWE calendar it’s time for the Elimination Chamber match. It’s one of those vicious matches where the bodies of all 6 participants are subjected to destruction caused by this nearly 10-tonne heavy steel structure. 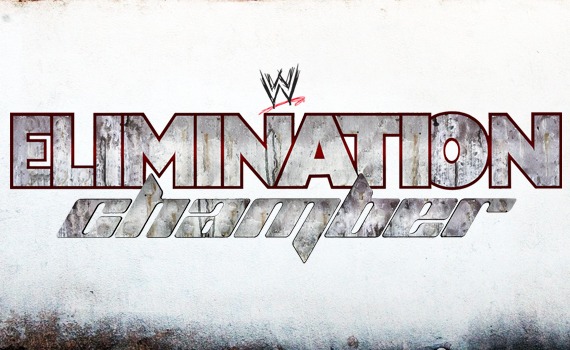 Till date, the WWE Universe has witnessed 16 Elimination Chamber matches, which have produced 10 different winners. My list includes 5 of these 10 victors based on their Elimination Chamber match performances over the past 12 years. Points have been awarded for every elimination, for being a runner-up and for winning the match. The Rated ‘R’ Superstar won 2 of the 4 Elimination Chamber matches he participated in (No Way Out ’09 and Elimination Chamber ’11), eliminating 4 other participants in the process. Punk, on the other hand, won the 2012 Raw Elimination Chamber match and was the runner-up in the 2011 Raw Elimination Chamber, he also eliminated 5 other superstars in his 4 appearances. It would have been great if he was a participant in this year’s Elimination Chamber match.